After bad news at last there is good news that a bridge has been constructed over Alaknanda at Govindghat by the authorities. About 1000 ponies were evacuated for the other side of the river. The repairing and construction of trek between Govindghat and Ghangaria has also been started. A small make shift bridge is also constructed between Govindghat and Ghangaria over Pushpawati River 3 kilometers before Ghangaria. Iron Bridge at Govindghat which was washed out by floods in Alaknanda. Authorities believe that the trek between Govindghat and Ghangaria can be reopened for public by September first week. There is no damage at Ghangaria and between Ghangaria and Hemkund Sahib. It means Hemkund Sahib can be reopened by 15th September, 15 days before official closing date. 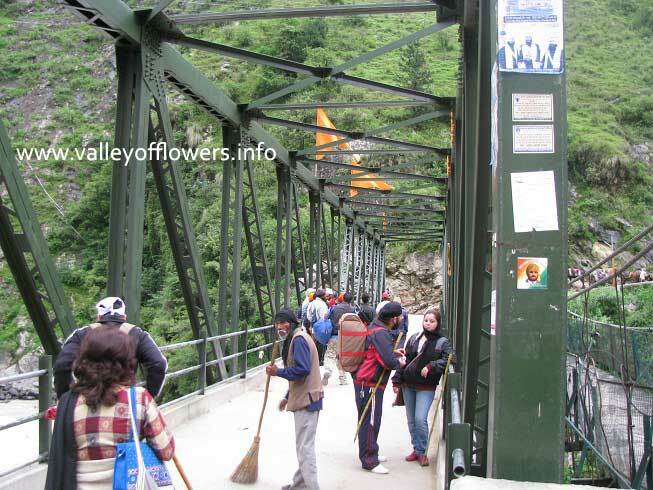 However opening Valley of Flowers can be done only after construction of another bridge over Pushpawati River 500 meters inside the entry gate. All these washed away bridges are explained in my earlier blog post. 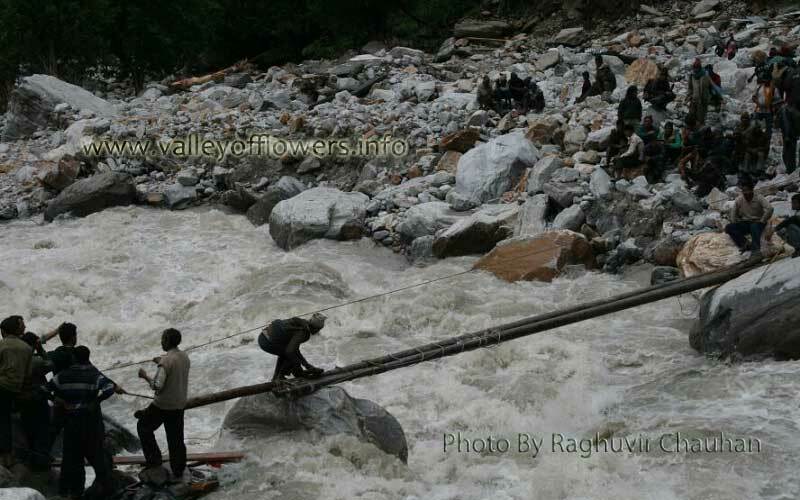 There is high probability that the trek to Valley of Flowers from Ghangaria is also damaged at some points. That also has to be repaired, but that can be done only after Ghangaria is accessible and a bridge over Pushpawati is constructed. 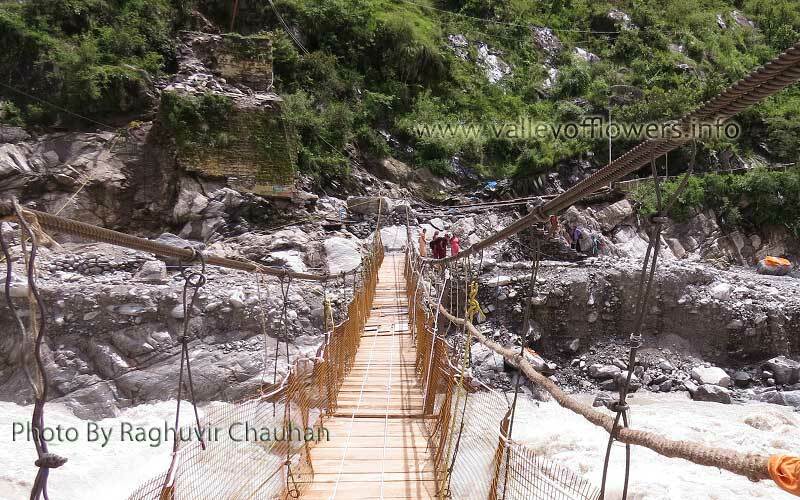 A bridge being constructed between Govindghat and Ghangaria over Pushpawati River just 3 kilometers before Ghangaria. 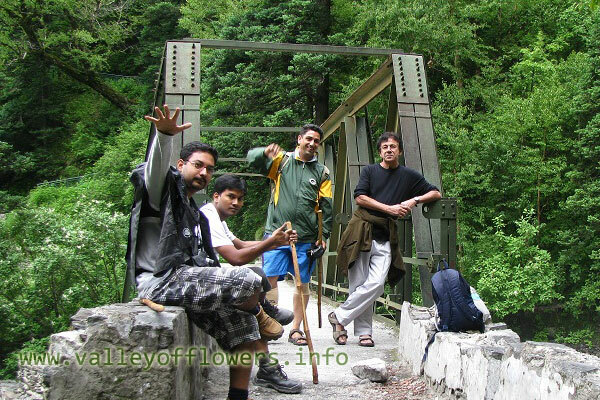 After considering the above facts it seems possible that Valley of Flowers may be reopened by 15th September, 2013. We have cancelled most of our trips this season but we have opened booking for 15th September and 22nd September departure. Well with recent news I guess VoF is again off again? Any confirmation? WILL YOU BE WITH THE GROUP OF TOUR DEPARTURE DT.12TH JULY? Yes sir, I will be accompanying you for two days surely when you will be going to Valley of Flowers for the trip starting on 12th July, 2015. I like to know the present condition of path to Valley of Flowers. 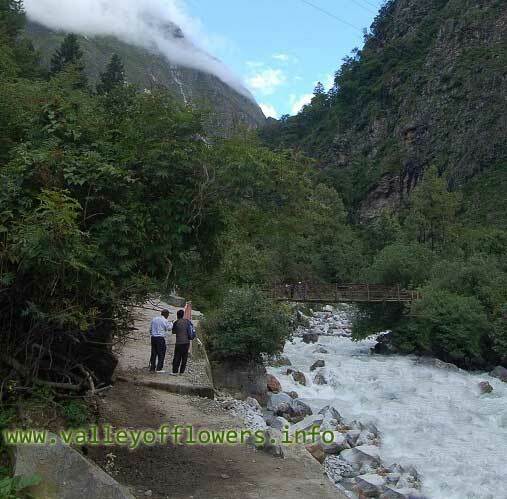 Please read Will Valley of Flowers open in 2014? 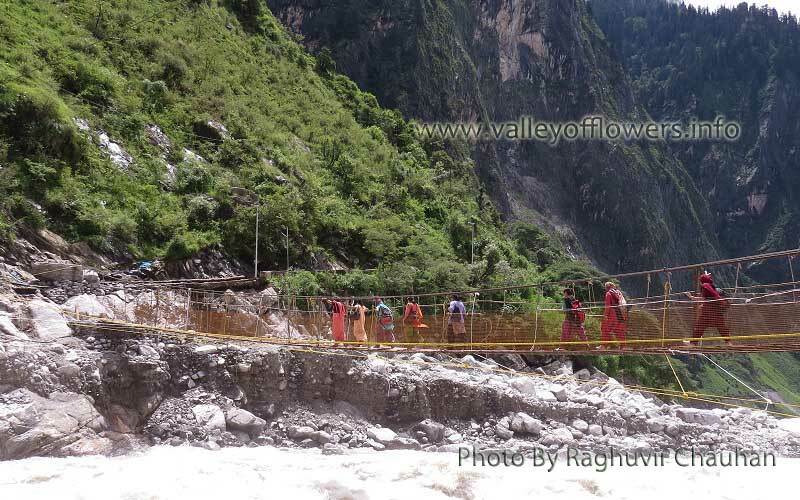 When does Valley of Flowers open ? 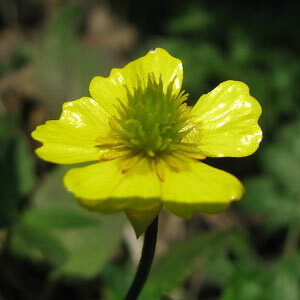 Is valley of Flowers opened for 2013 ? As Hemkund Sahib have been opened recently. Sorry for late reply. But Valley of Flowers is still closed. Valley of Flowers is not yet open. The final trek is being constructed. Hope it will open soon. I will personally be going to Valley of Flowers in first week of October. Just to check the latest updates.